Alamo Drafthouse Yonkers Presents: The Toxic Avenger / Toxic Tutu Double Feature! 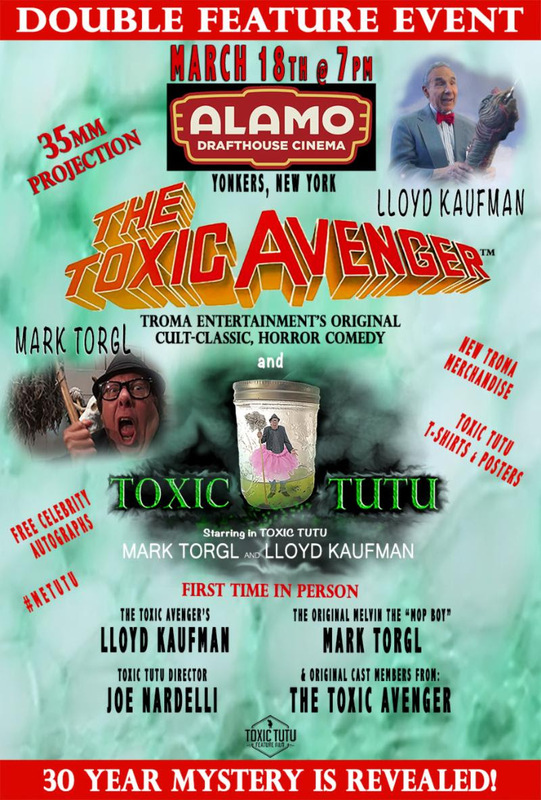 Joe Nardelli’s Toxic Avenger Tribute movie, “Toxic Tutu” #metutu starring Mark (Little Melvin) Torgle to Premiere at Alamo Drafthouse Yonkers with 35mm screening of “The Toxic Avenger” Special Director’s Cut w/ added footage! 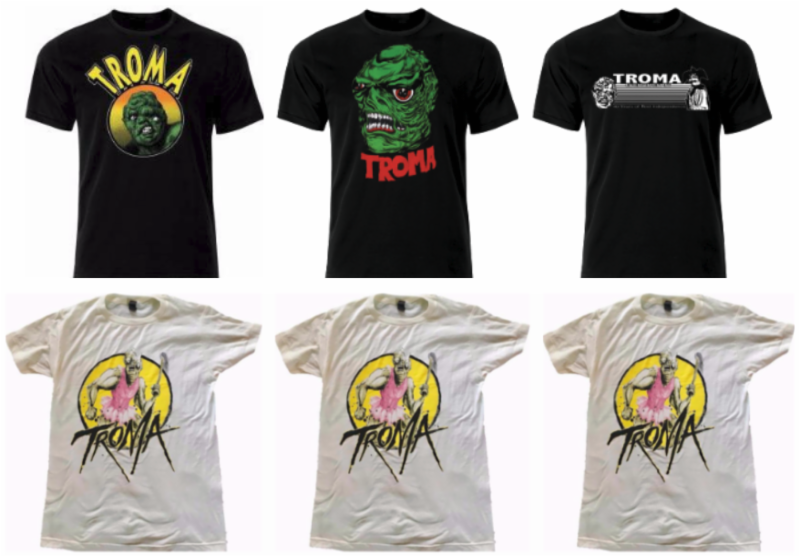 Nardelli, Mark Torgle and Lloyd Kaufman to appear in person! 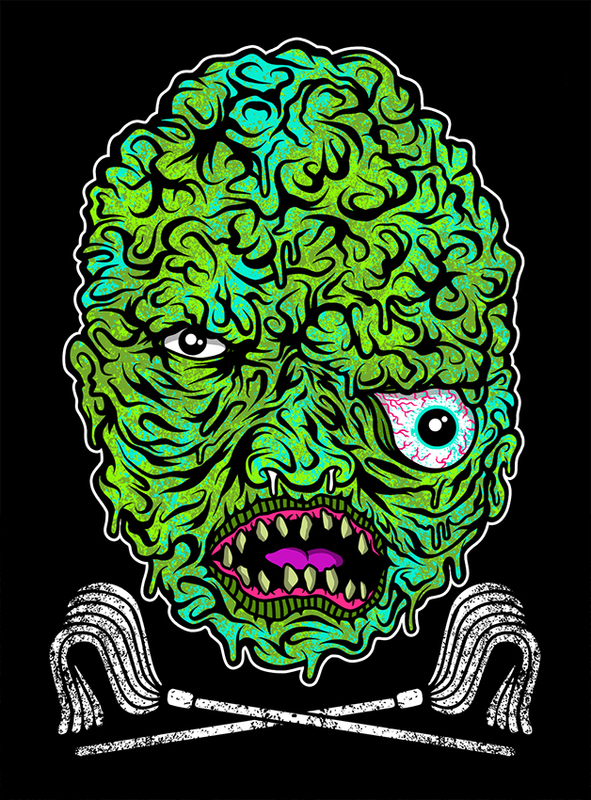 Alamo Drafthouse Yonkers will be presenting a Double Fearure of the Troma classic “The Toxic Avenger” along with Joe Nardelli’s mockumentary “Toxic Tutu” on Sunday, March 18th, 7PM. 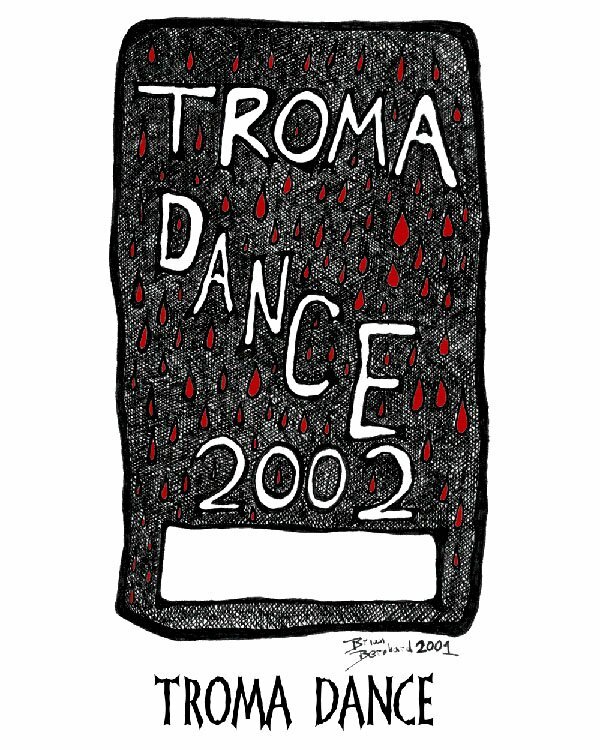 Lloyd Kaufman, President of Troma Entertainment and creator of The Toxic Avenger will be attending the event along with Mark Torgl (The Toxic Avenger/Toxic Tutu), Joe Nardelli (Dir. 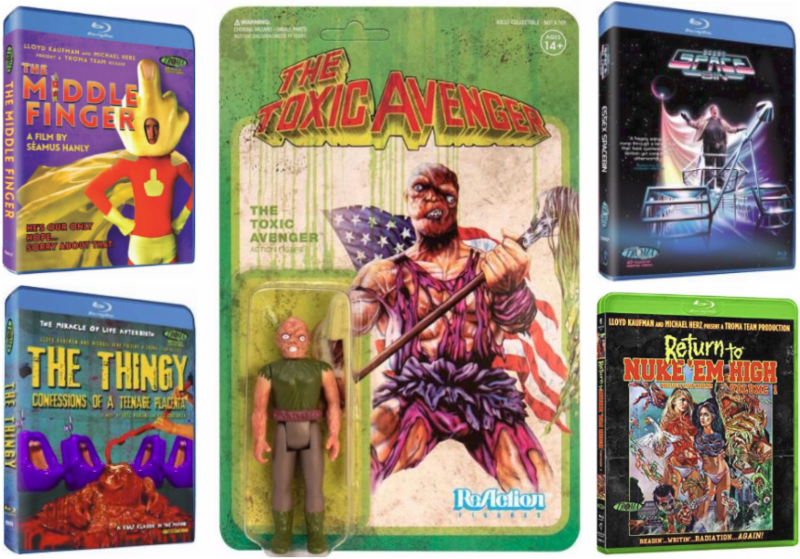 Toxic Tutu), cast members of “The Toxic Avenger”, Toxie and more! A Q&A with Kaufman, Torgl, Nardelli and more will be held after “Toxic Tutu”. 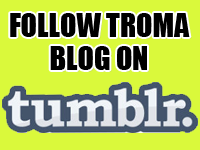 – it was announced today by Levi White, Director of Public Relations at Troma Entertainment, Inc.